Hello!! 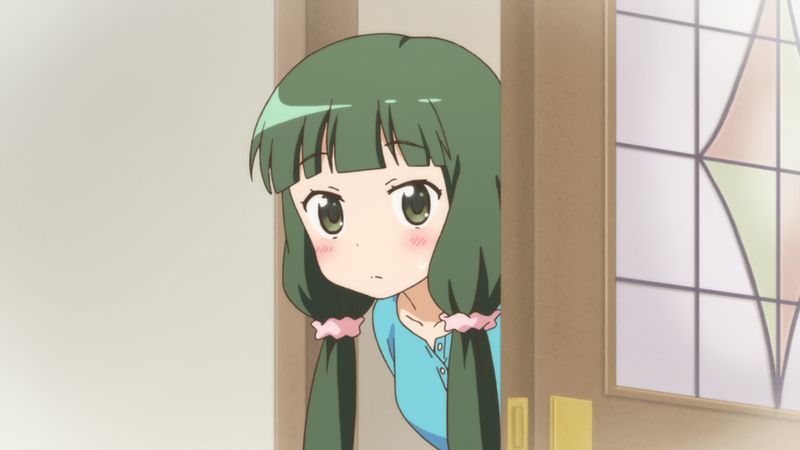 Kiniro Mosaic — 09 | Mezashite! So yeah, we caught up to the last episode I saw. I should probably watch the rest.